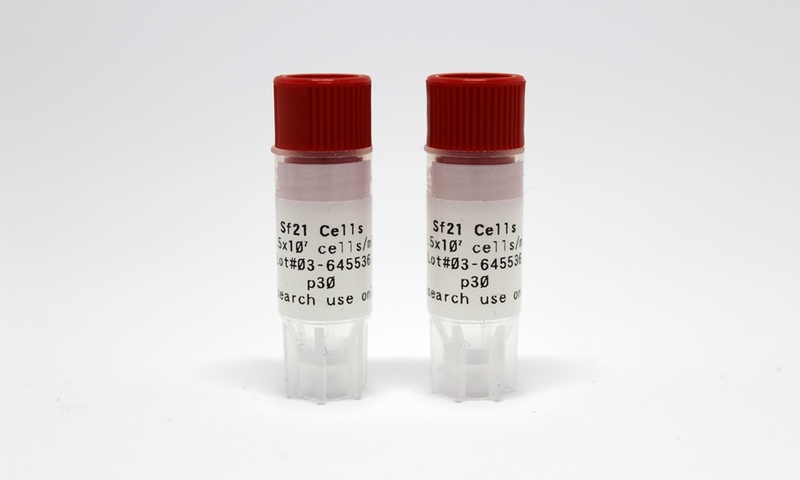 All OET insect cells are ideal for use with both the flashBAC™ expression system and our other range of baculovirus products. Standard Sf9 cells are best suited for large scale virus amplification and protein synthesis, whilst Sf21 cells are recommended for titre based plaque assay and observation of virus cytopathic effects. 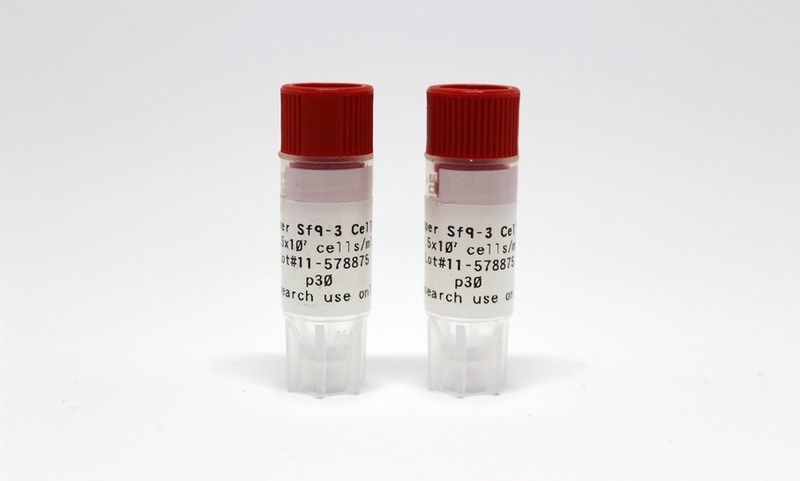 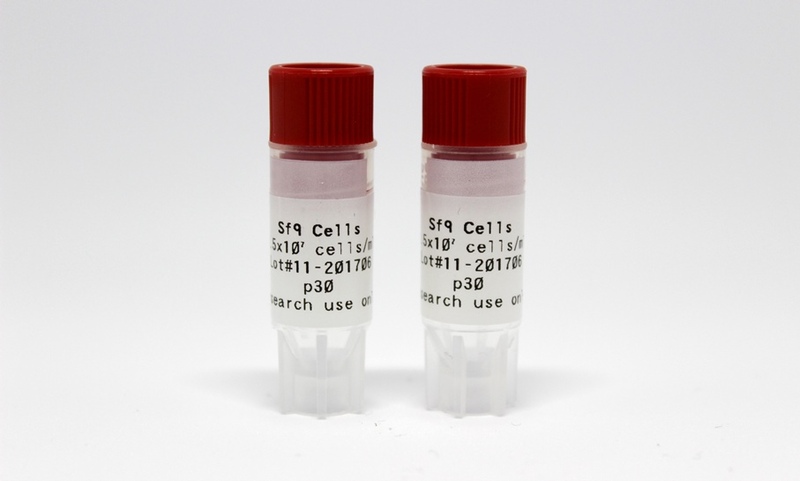 In addition to this, the Super Sf9 cell line is engineered for enhanced gene expression of more challenging proteins, including those with unstable or toxic characteristics.